Why did you begin to play table tennis? 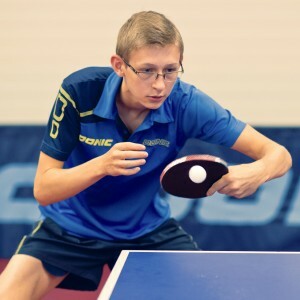 My father also plays table tennis, I often went with him and I loved the sport. I don’t really know what I would want to do. Probably something in sport, maybe a coach. Would you like to sponsor Irvin and find out more about him?